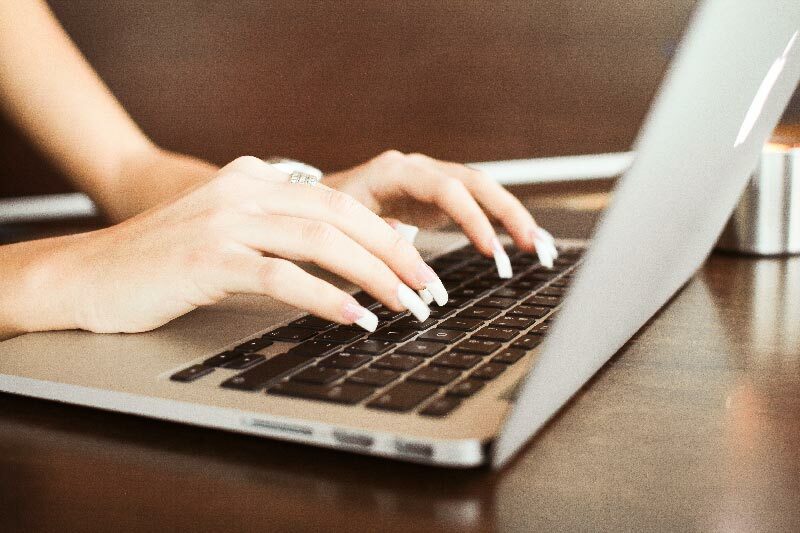 First impressions are just as important online, as they are in person. 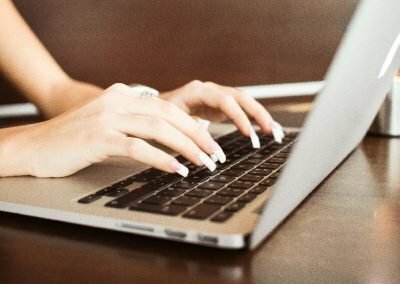 For any business, this means you need to constantly manage your online reputation, ensure your website is an accurate representation of your business, and your social media is updated and engaging. What about your Google My Business page though? 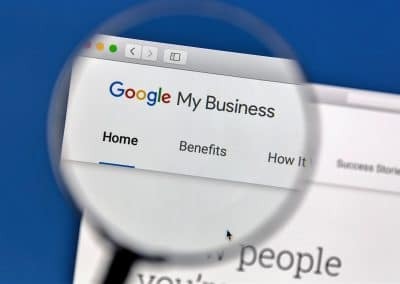 If you’re guilty of thinking of Google My Business in terms of reviews and local search position, you may have overlooked the need to keep a tight rein on your Google My Business photos. Humans, in general, are inherently visual creatures, with images processed 60,000 times faster than plain text. This means images are extremely influential and important to your business looking good online. A BrightLocal study revealed that 60% of consumers said local search results with good images captured their attention and pushed them towards a decision. Google My Business has a wealth of visual features, which in theory should make it easy to present your business in the best possible light. However, actually taking great images and getting them uploaded to the right place can be a more challenging task. Google My Business has several visual features available when you verify your listing. 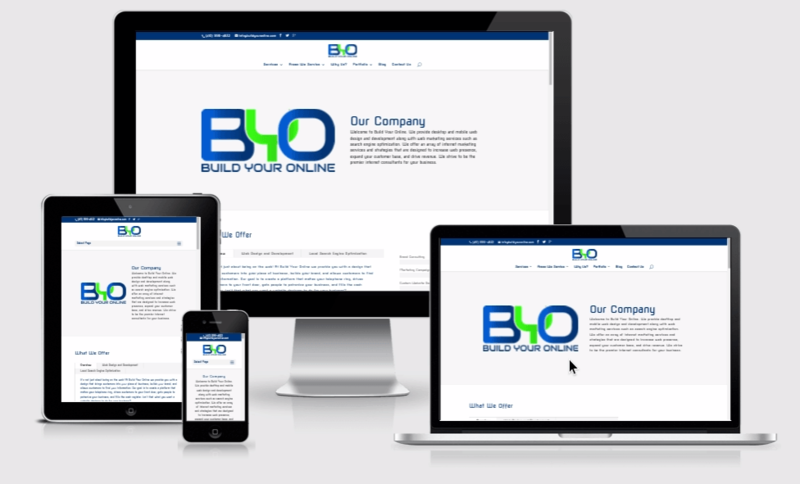 The platform will allow you to upload images of your business to your profile, attach images to posts, and upload video. You are also now able to add 360º photos and virtual video tours. What types of photos should you upload? When uploading images to your Google My Business listing, your ultimate aim should be to present an authentic showcase of your company, its products or services, and its people. Google suggests a minimum of three images in most categories, but how should you go about taking the perfect shot? 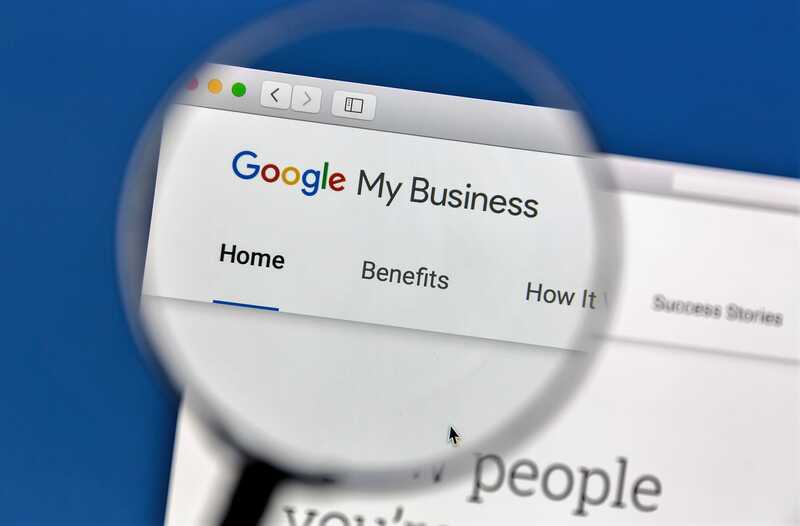 Selecting your Google My Business images can be difficult as you want to showcase your brand in the best possible light—which can mean straying too far across the ‘corporate’ line for a local business. You want to have a great selection of professional images, of course. Instead, focus on professional yet approachable, realistic but not staged. A smiley team photo is a nice alternative to a LinkedIn-style shirt and tie portrait picture. Google’s aim with images is to give local search users a real feel for the business and its products so you’ll need to avoid stock photos at all costs. Google will find these and remove them very quickly because they don’t provide an accurate depiction of your business. Are you making the most of your Google Business Listing? Do you need help getting professional images, WAGS Media is here for you! 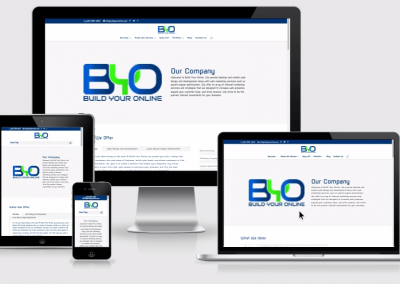 Want to make sure people looking for your product or service actually find your business? Contact us!